Shore Optical is your one-stop shop for all vision related needs and accessories. 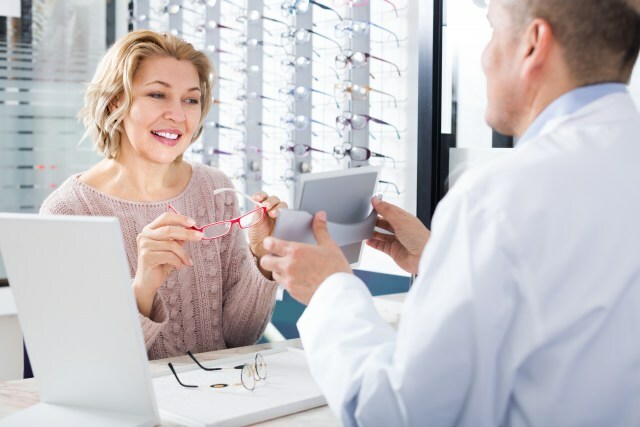 Whether you need a comprehensive eye-exam for the diagnose of vision-related conditions or corrective lenses and designer frames, you will be happy to know that we're here. 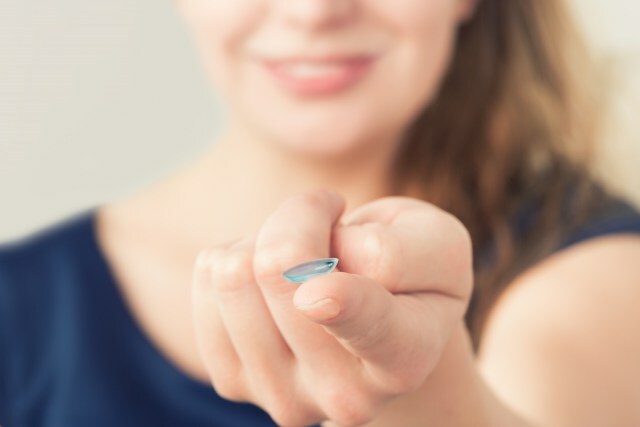 Our team recruits only the best trained professionals in the field of optometry who will be more than happy to give you the assistance you need to make informed vision related decisions. 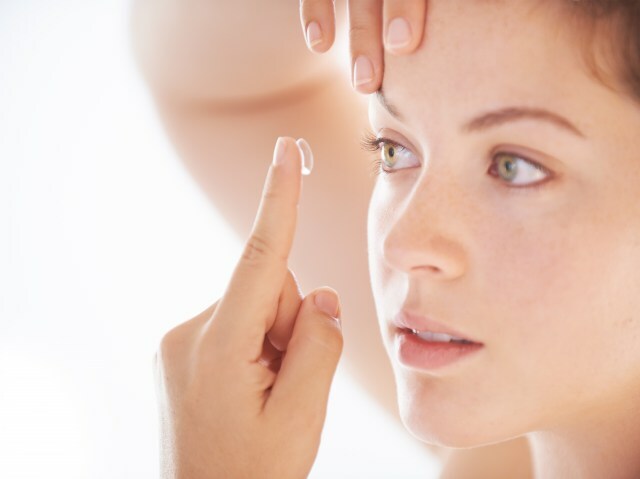 So no matter what kind of vision concern you have, we are the shop that has the answers you are looking for. As you explore our website, you'll see our list of services that detail exactly what benefits our customers have from working with us. We are certain that you'll find something listed that you need. But please be sure to bookmark this page and check back often as we update here first whenever we add a new service or brand or if we're running promotions and deals. You don't want to miss out on saving on our already low pricing. Please call or use our online contact form if you have any questions.